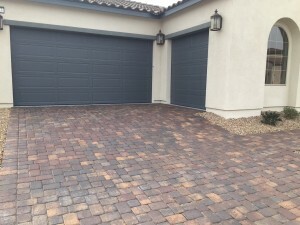 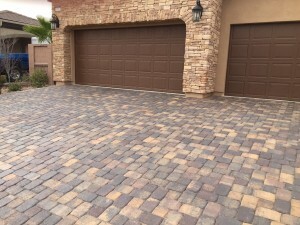 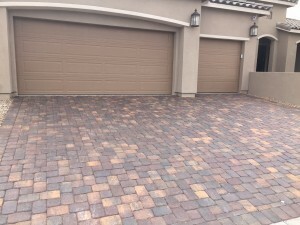 After making a significant investment in an elegant paver driveway or back patio, homeowners are often told by paver installers that no maintenance is required. This is rarely the case. 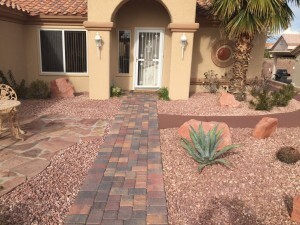 To keep colors vibrant, maintain the natural aesthetic, and protect against wear and tear, it’s only logical that some preventative maintenance is necessary. 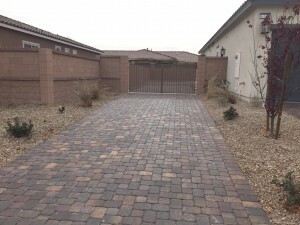 Consider the following factors to determine if you should seal your pavers. 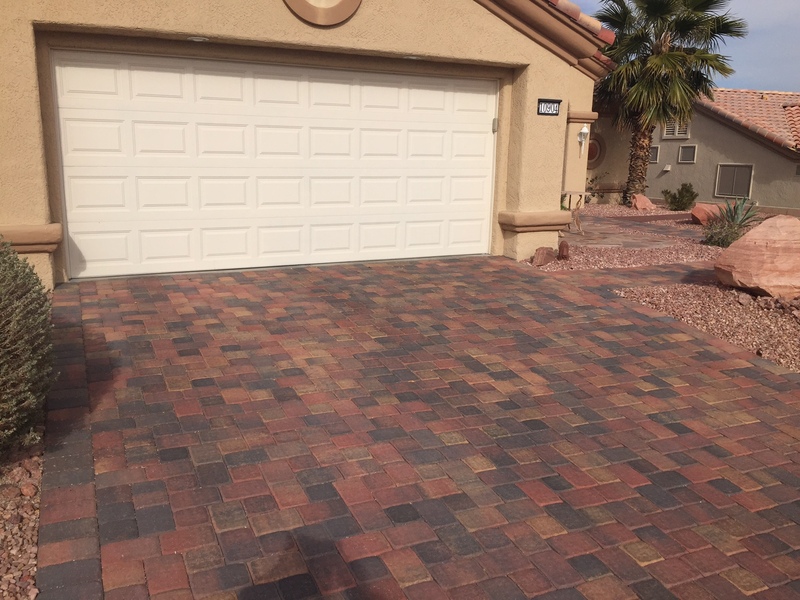 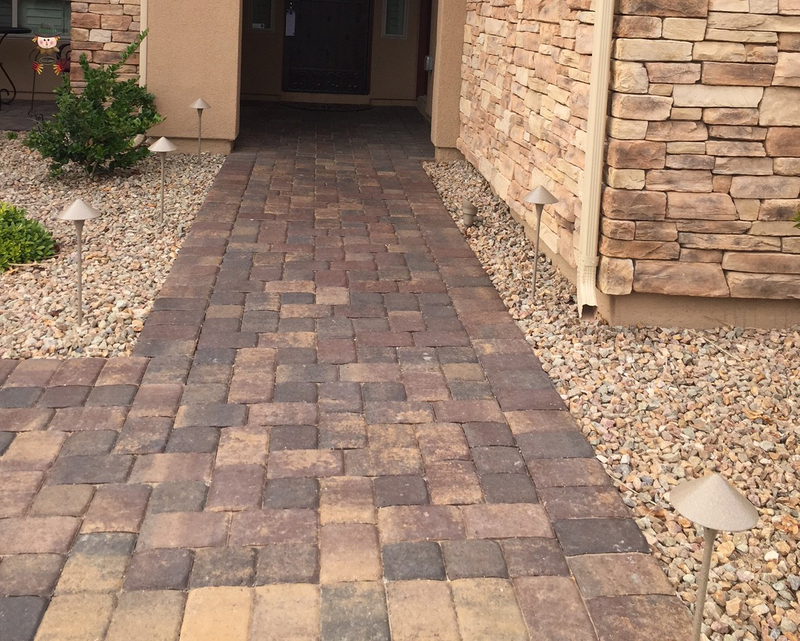 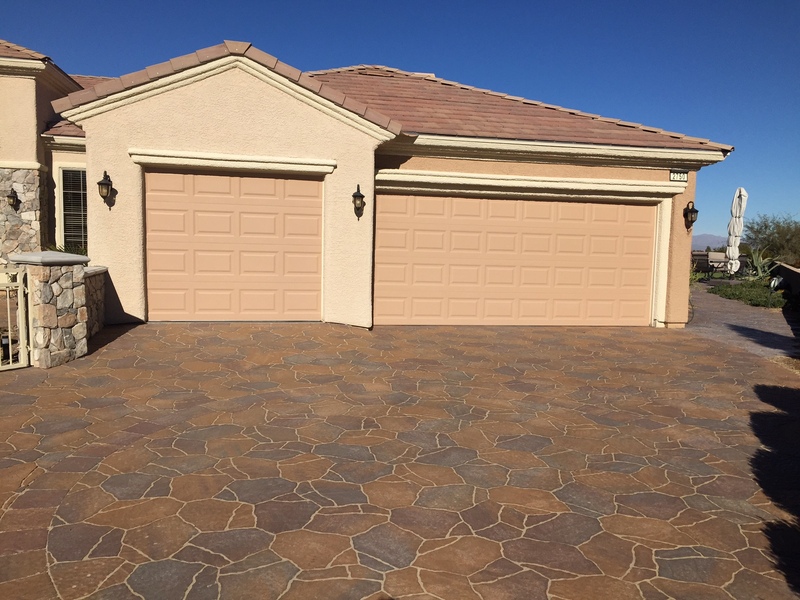 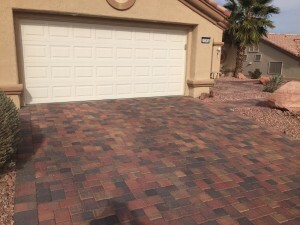 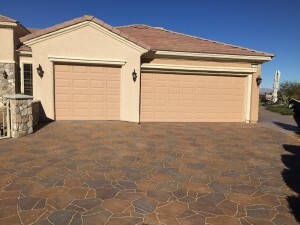 In Las Vegas, some of the primary benefits of sealing pavers are protecting them from corrosion and fading caused by the hot desert sun and water. Sealing your pavers can also prevent tire tracks from permanently marring the surface, and protect them from spilled debris like oil, leaves, wine and barbecue sauce. 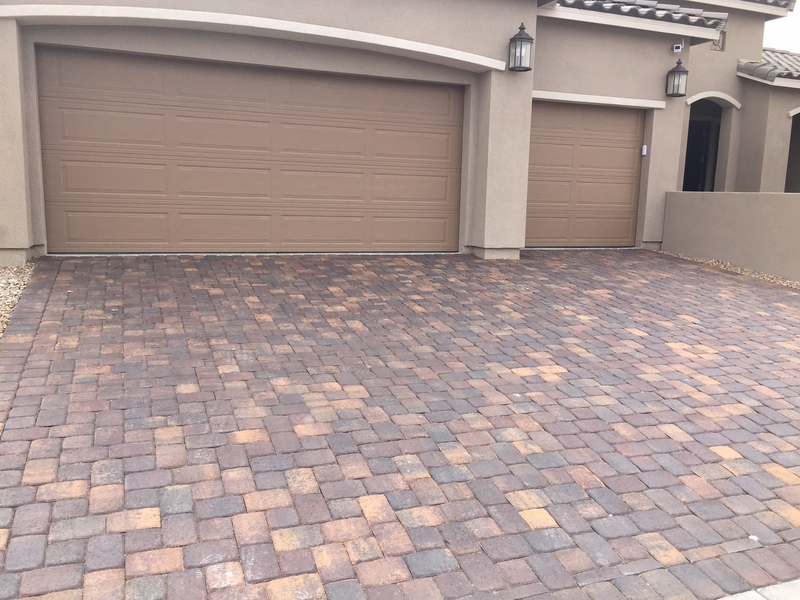 Sealing also helps to preserve the pavers’ natural color and beauty, so you can enjoy your decorative investment for years to come. 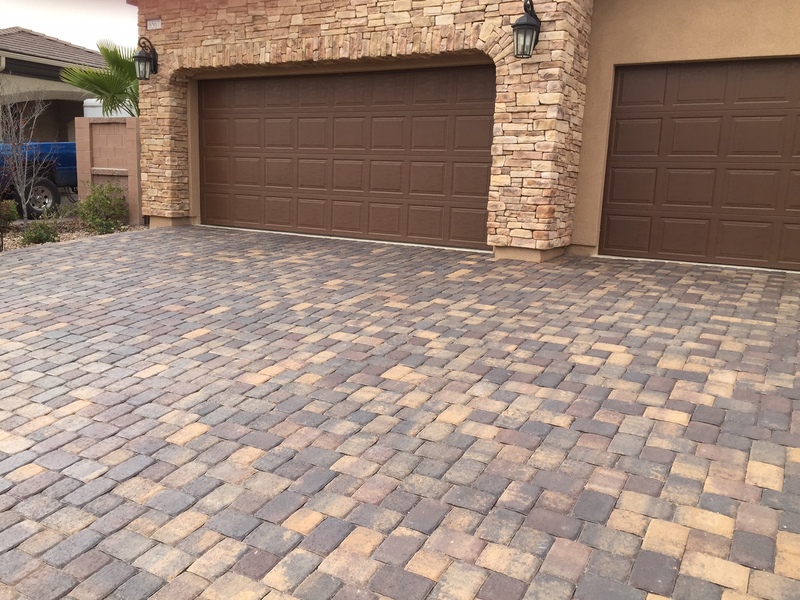 The quality of sealant also plays an important role in longevity; a generic brand will not preform like a specialized paver and concrete sealant. 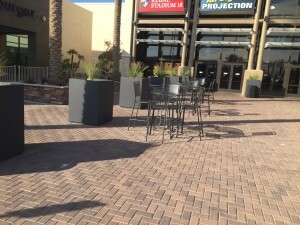 Lower-quality sealants last less then one year, and can create a cloudy film on the pavers. 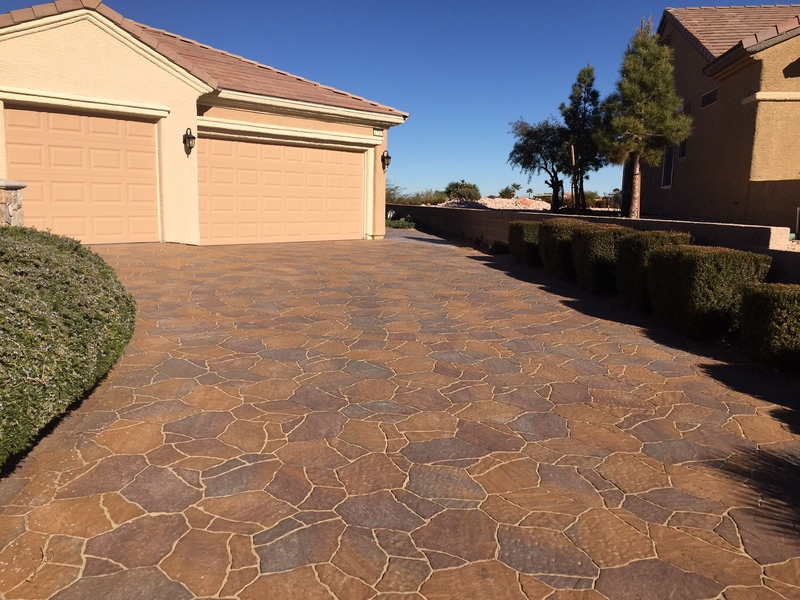 Concrete Texturing only applies professional grade sealants that provide two- to four-year protection. 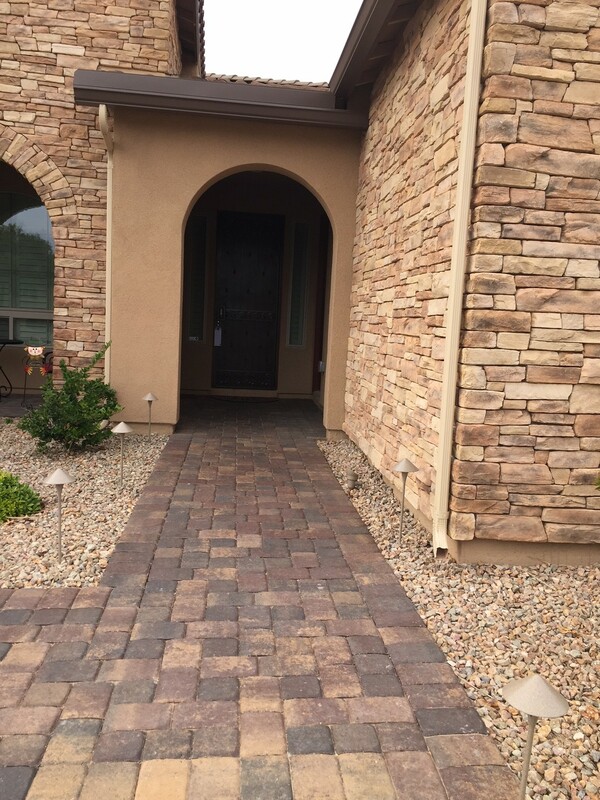 Your pavers add character and dimension to your exterior environment. 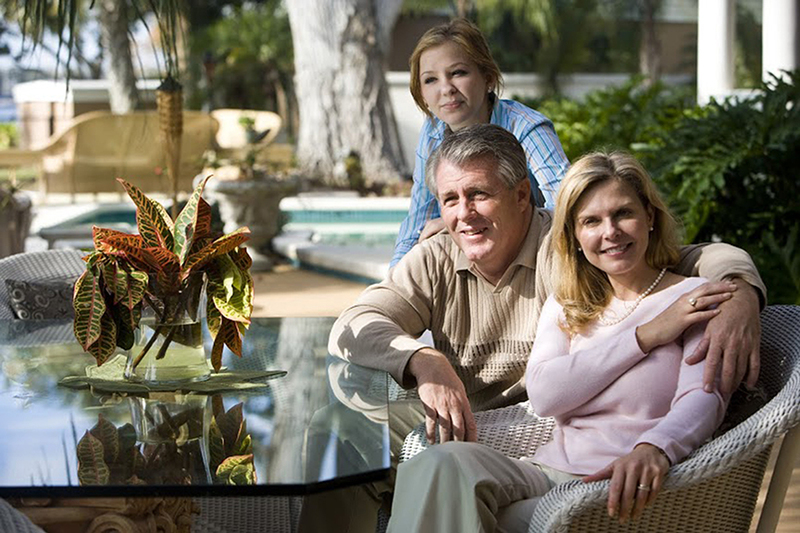 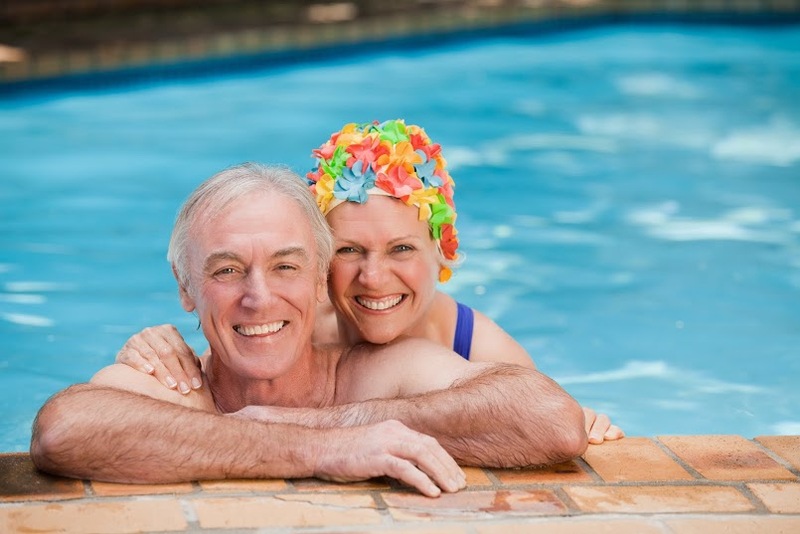 Shouldn’t you provide long-term protection for them by sealing them with a quality product before damage occurs? 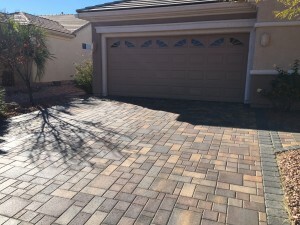 If you’d like to get more information or to request a free, customized estimate, give Concrete Texturing a call today.